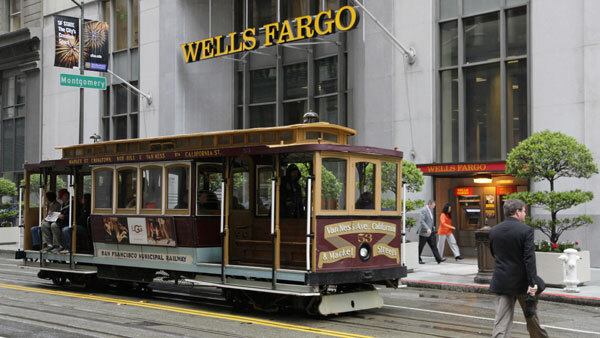 Wells Fargo is the latest to tweak its 2015 pay structure for advisors, making it more complex. Wells Fargo has raised the minimum ticket charge that nets advisors a commission to $125. In the case of Wells Fargo Advisors, major changes to its core grid took place in 2014, when three pay “hurdles” were introduced. Advisors are paid 22% of the first $11,500, $12,500 or $13,250 of fees and commissions they earn each month; once they have topped these hurdles — which are based on performance, client experience and growth — the FAs get 50% payouts. At rival UBS (UBS), for instance, advisors have a lower threshold for net new asset awards in 2015 — $1 million vs. $5 million in 2014. But to get this award, UBS reps must bring in a new client relationship of $1 million or higher or $10 million in total net new assets.